In a blow to West Bengal BJP, the Supreme Court today said it will not interfere with the Panchayat Poll process and preparations but gave all the party candidates to approach the State Election Commission with their grievances and complaints against the ruling TMC. BJP had complained that ruling TMC activists were not allowing its candidates to file nominations for upcoming Panchayat polls using violence and intimidation and sought extension of the last date for filing nominations from April 9. "We are not interfering in the matter.But we give liberty to all candidates to approach the state election commission", a bench of justices R K Agrawal and A M Sapre said. After a gripping hour-long hearing, the bench had reserved its orders on April 6.
to provide nomination papers online saying the party’s prospective candidates were even being denied nomination papers. At the outset the bench had refused to hear the petition asking the petitioners to approach the Calcutta High Court. But Senior Advocate and former AG Mukul Rohatgi appearing for the BJP had told the bench they approached SC directly owing to strike in the HC and lawyers appearing there were being “manhandled”. The plea filed by advocate Aishwarya Bhati and argued by Rohatgi also urged deployment of Central forces for a smooth conduct of panchayat polls scheduled in the month of May 1,3 and 5th. The last date for filing nominations is on April 9, Monday. State BJP alleged its candidates and workers are being “threatened, intimidated and subjected to physical violence” to deter them from filing nominations. Senior advocate Abhishek Manu Singhvi appearing for the state government denied all allegations. 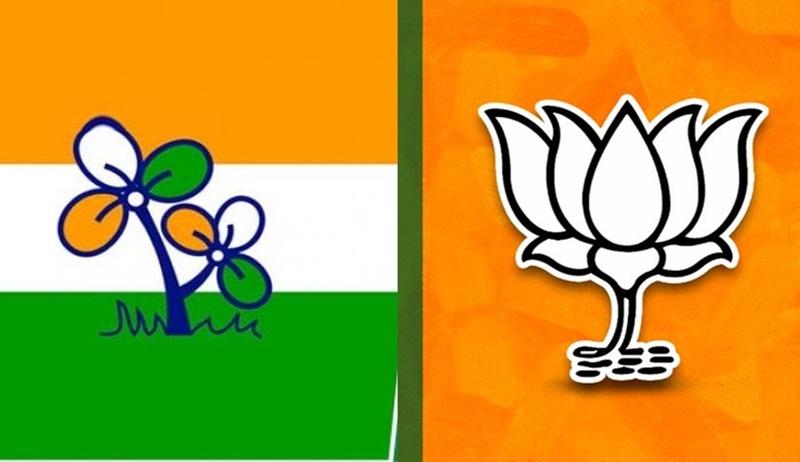 The plea alleged that block development officers, appointed as assistant panchayat electoral registration officers by the West Bengal State Election Commission, are refusing to give nomination forms to BJP candidates. The West Bengal State Election Commission is the authority tasked with superintendence, direction and control of the preparation of electoral rolls for, and the conduct of, all elections to panchayats and municipalities.